In my weekly roaming through my favorite websites, I came across a press release at Melville House announcing that July, 2014 has been designated as International Crime Month. According to the article, Melville House UK, Europa, No Exit Press, and Serpent’s Tail "have joined forces to promote one of the most vital and socially significant fiction genres of our time. 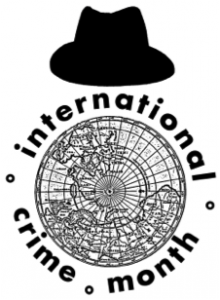 International Crime Month will be a month-long initiative running throughout July 2014 and will feature internationally acclaimed crime fiction authors, editors, critics, and publishers." To quote just another paragraph or two, the aim is "to spotlight and celebrate the incredibly rich genre that is international crime fiction. 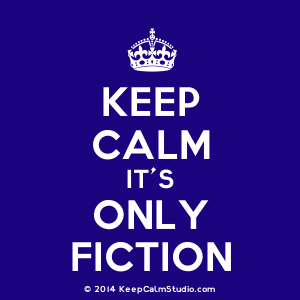 This is fiction that offers readers a cast of writers and stories originating from every corner of the globe, resulting in books that thrill and disturb, while also raising serious questions about the political structures within which their protagonists operate. The initiative will highlight new titles from Melville House UK’s International Crime series, Europa’s World Noir imprint, No Exit Press and Serpent’s Tail’s crime fiction. The four authors in focus are Mallock (Europa Editions), Wolf Haas (Melville House UK), Adrian McKinty (Serpent’s Tail) and Barry Forshaw (No Exit Press)." As a huge fan and reader of international crime, Hooray for this initiative! I'll be following what's happening here throughout the month of July.